For centuries, the sound of choirs has been at the heart of the worship of our cathedrals, conveying a profound sense of spirituality and an emotional transcendence that is seldom available elsewhere. Anyone can walk freely into a Wells Cathedral service any day of the week and be instantly transported away from the stresses of the outside world by the sheer quality of the music. 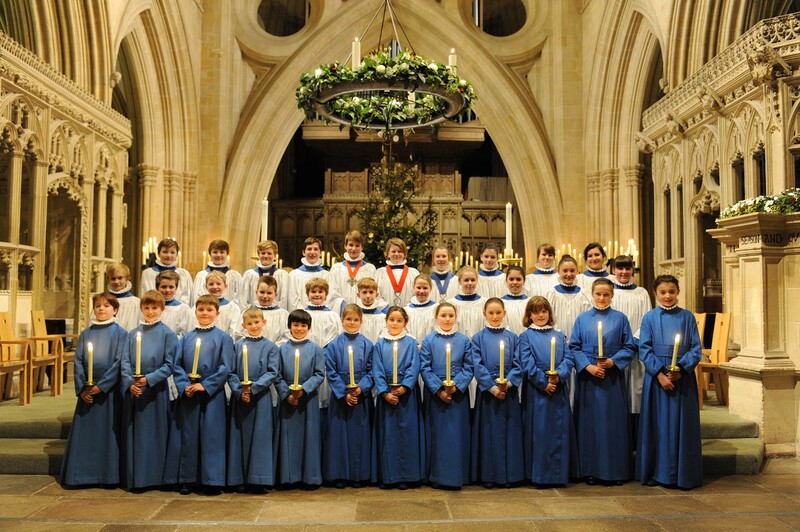 Wells Cathedral Chorister Trust wants to widen access to this rich musical heritage so that any child from anywhere in the country can benefit from it and take it into their future life and career.